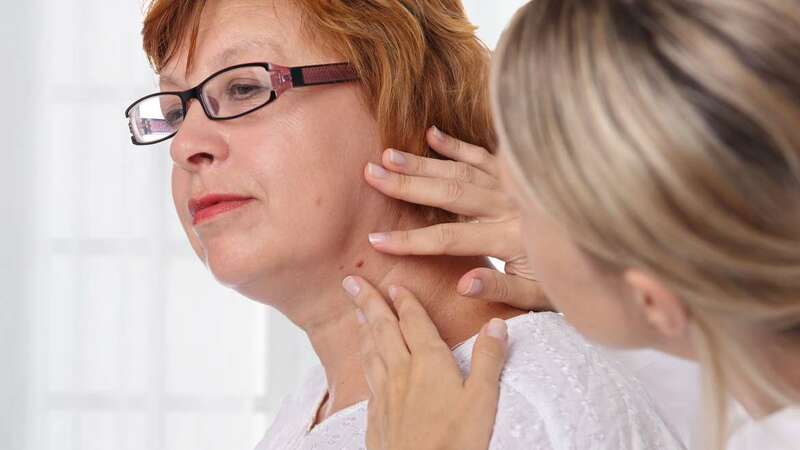 Medical Dermatology - Advanced Skin and MOHS Surgery Center, S.C.
Advanced Skin and Mohs Surgery Center treats a vast array of medical dermatologic conditions including but not limited to: acne, eczema, warts, fungus, rosacea, moles, psoriasis, rashes, skin cancer and more. We treat all ages, from babies to the elderly, with the same compassion, care and expertise. Our Providers are vastly experienced in treating all medical dermatologic concerns. Whether it’s to answer questions or for effective treatment, call us (see our location closest to you) or schedule an appointment online today.